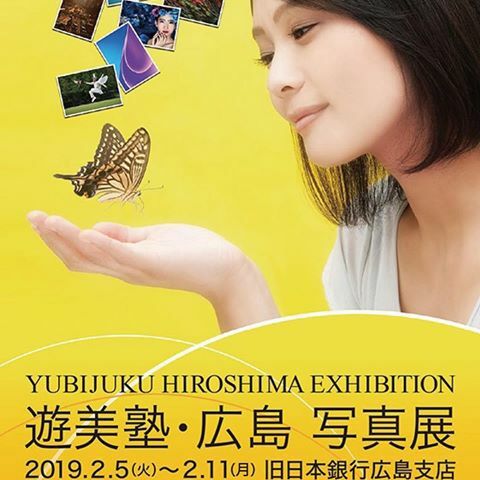 One of our guest is holding a photo exhibition at the former bank of Japan Hiroshima branch until Feb 11st. The former Bank of Japan Hiroshima branch is one of the existing atomic bombed buildings, and it is a important cultural property designated by Hiroshima City. 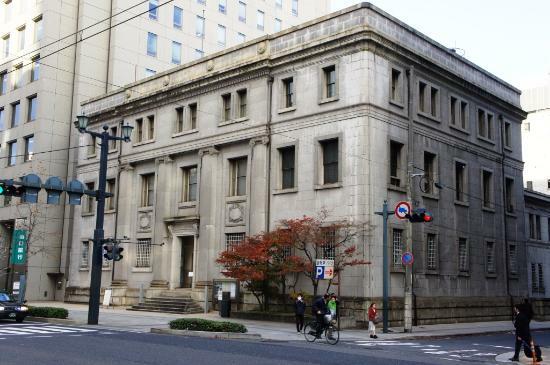 Yo can go inside and see various exhibits at The former Bank of Japan Hiroshima branch.